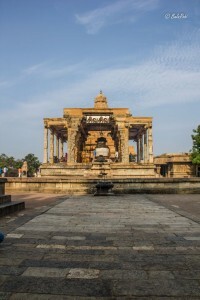 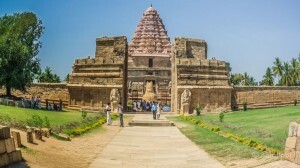 The three Chola temples of Southern India represent an outstanding creative achievement in the architectural conception of the pure form of the dravida type of temple. 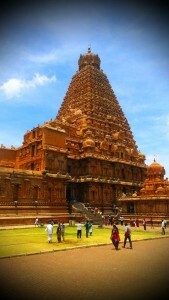 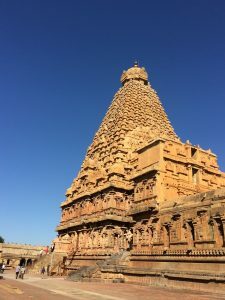 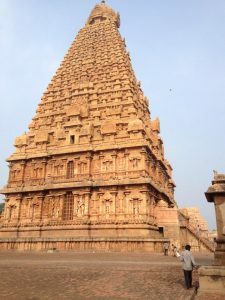 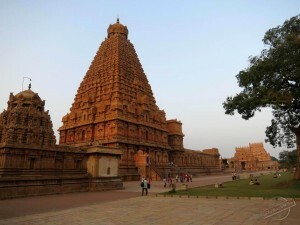 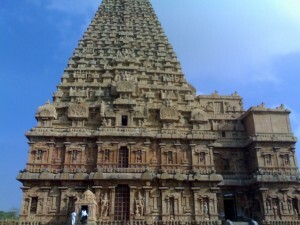 The Brihadisvara Temple at Thanjavur became the first great example of the Chola temples, followed by a development of which the other two properties also bear witness. 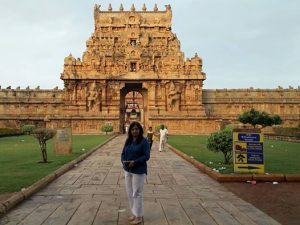 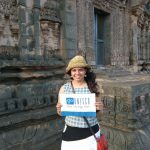 The three Great Chola Temples are an exceptional and the most outstanding testimony to the development of the architecture of the Chola Empire and the Tamil civilisation in Southern India. 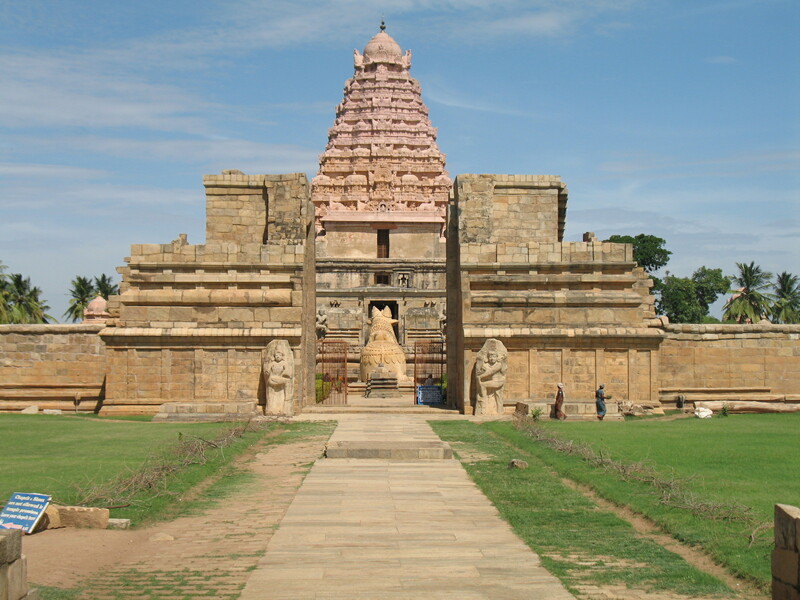 The Great Chola temples at Thanjavur, at Gangaikondacholapuram and Darasuram are outstanding examples of the architecture and the representation of the Chola ideology. 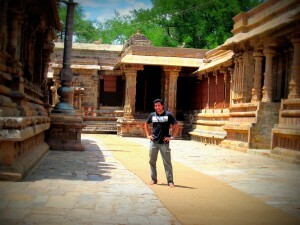 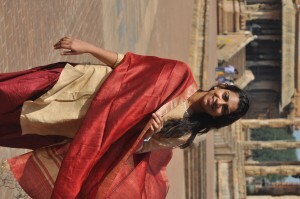 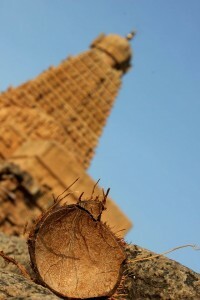 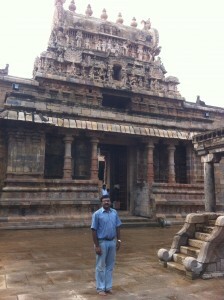 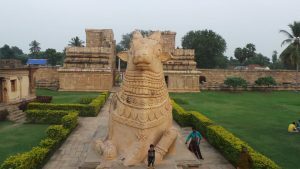 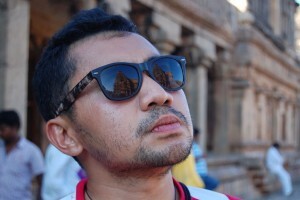 Have you been to Great Living Chola Temples? 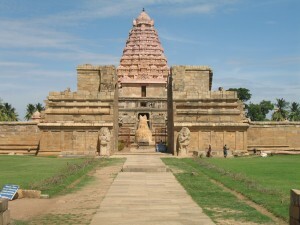 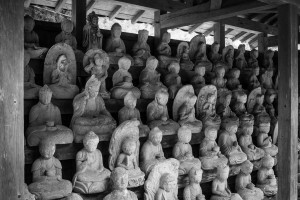 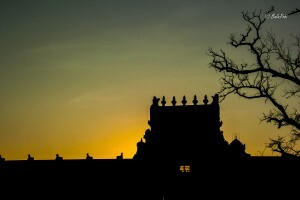 Know any events coming up at Great Living Chola Temples?